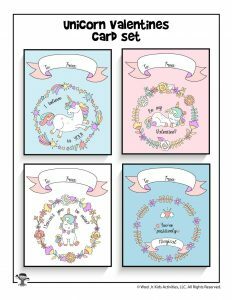 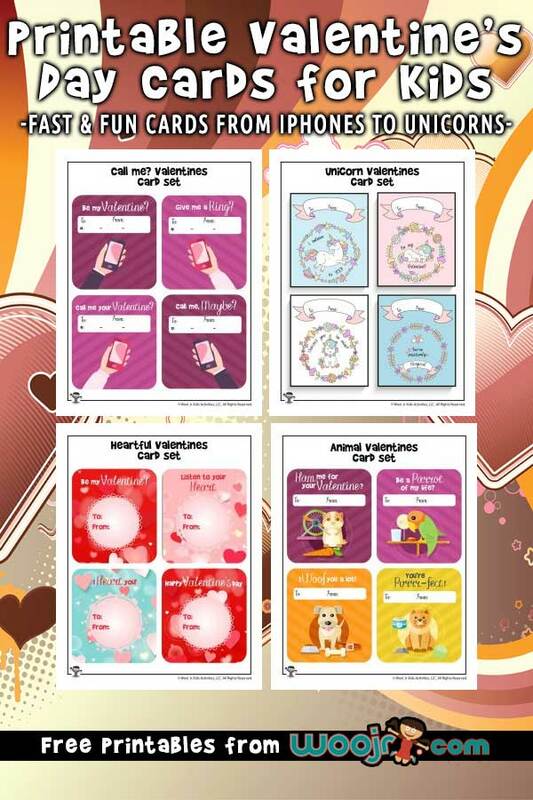 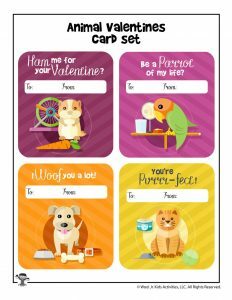 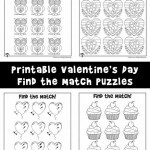 Today we’re sharing a soooooper adorable new set of printable Valentine’s Day cards for kids! 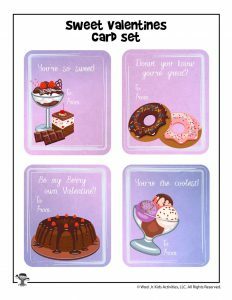 We’ve put together a wide range of themes that should appeal to many ages and both genders of children. 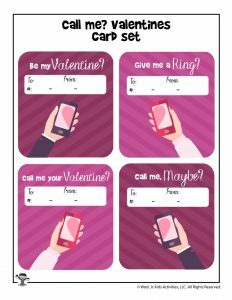 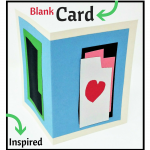 These are great for last minute needs – you can print them right from home immediately. 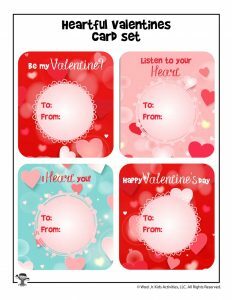 Who besides me forgets to buy cards for the Valentine’s Day party until all the good ones are sold out?! 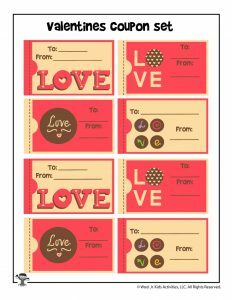 We suggest printing them out onto card stock if you have it available. 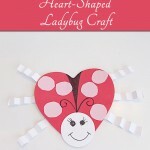 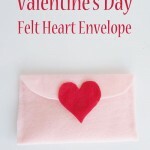 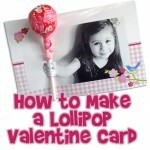 If you have a little more time, check out this homemade lollipop Valentine card craft!